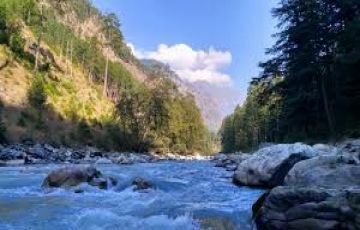 Long beautiful drive to Kasol Your journey begins in Delhi from where you’ll be boarding the Volvo bus in the evening and heading towards Kasol. 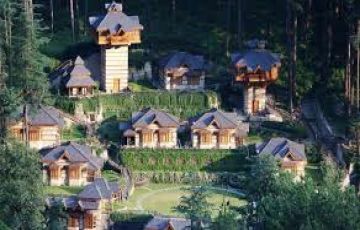 Upon your arrival, you will check into your hotel/camp. 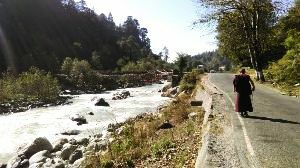 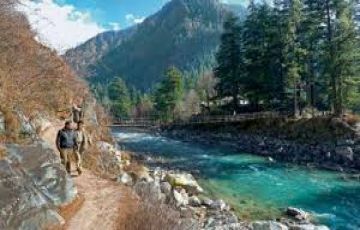 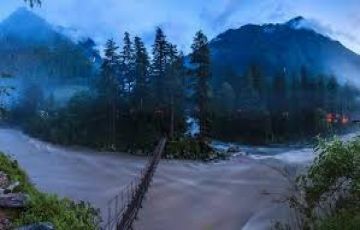 With your partner beside you, explore the bylanes and market of Kasol After reaching the Bhunter Stand in the morning, you’ll be taken to Jari in a private vehicle. 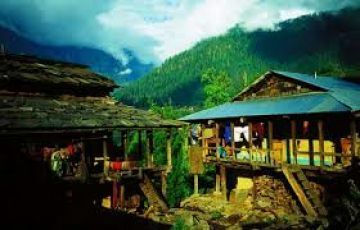 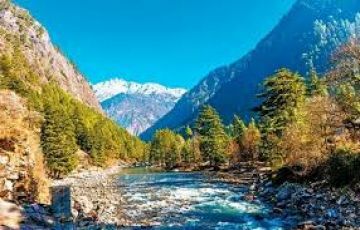 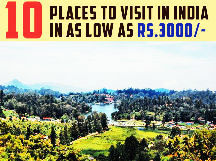 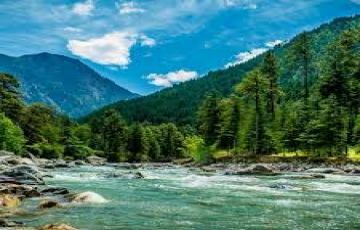 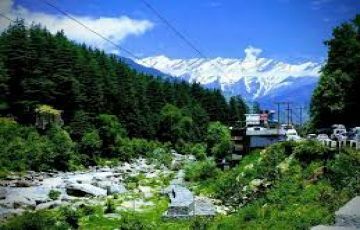 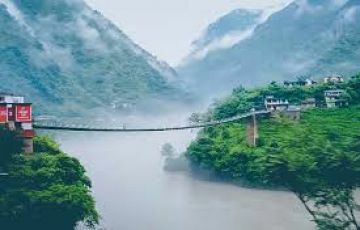 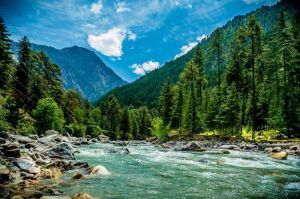 After checking into the hotel and relaxing for a bit, you’ll be visiting the Kasol market and exploring the adorable cafes there and later going to the Parvati valley whose beauty will leave you awestruck. 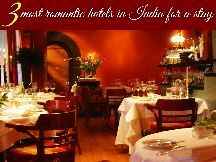 In the evening, scrumptious dinner at the hotel will welcome you followed by a comfortable night there. 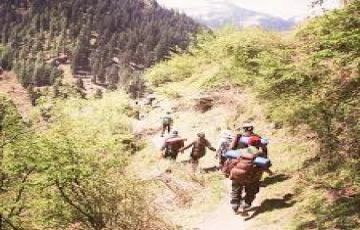 A trek becomes special when you’ve got someone who has your back, someone with whom it becomes a magical experience. 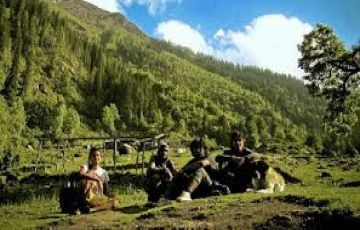 After a delicious breakfast, you’ll be taken to Barsheni - the place from where your trek starts. 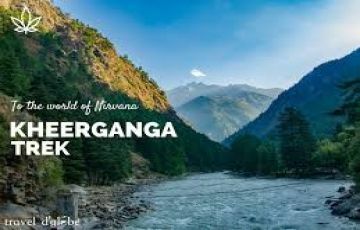 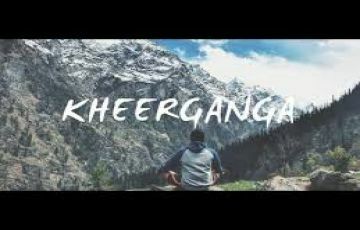 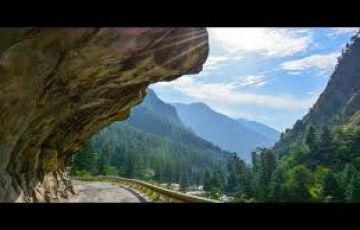 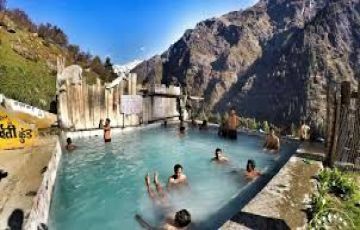 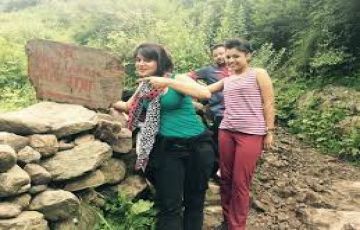 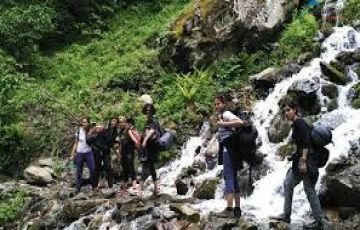 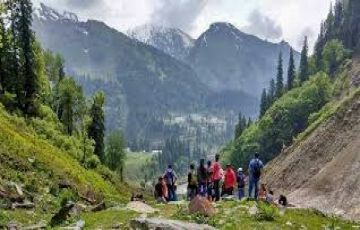 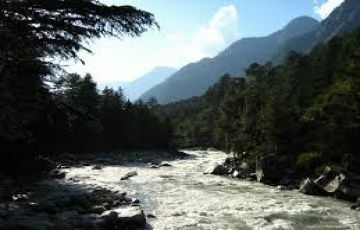 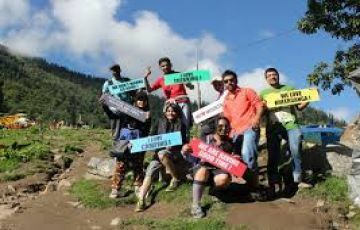 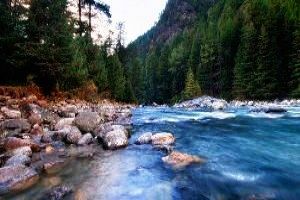 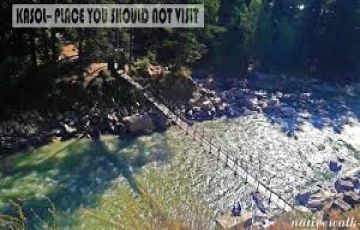 After taking a break at Rudra Naag which is the midpoint of the trek, you’ll begin your final ascent to the Kheerganga where you can take a holy dip to cleanse yourself physically and spiritually. 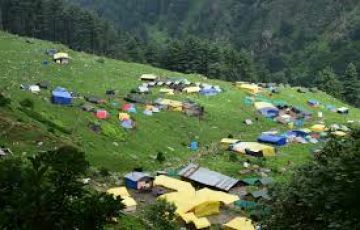 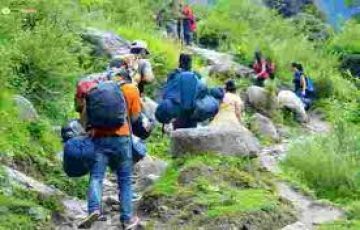 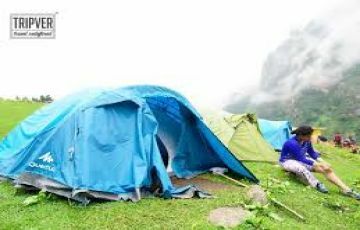 You’ll reach the Kheerganga top in the evening where after enjoying the tea, coffee, and snacks you’ll be staying overnight there in camps. 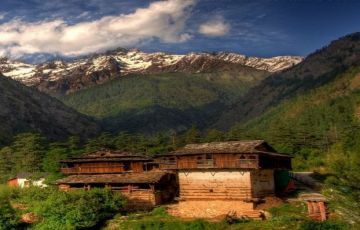 Waking up with the sun’s rays, walking amidst the beautiful lanes and taking a holy hot water spring break would be the highlight of the day From the camp, you’ll be traveling back to Barsheni from where you’ll be taken to visit the majestic Manikaran Gurudwara where you can enjoy the grand ‘langar’ or feast after which you can rejuvenate your soul by taking a holy dip in the hot springs! 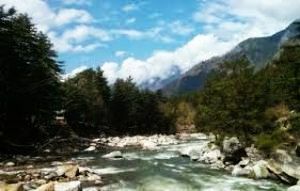 In the evening, you’ll be dropped to Bhunter Bus Stand by a private vehicle from where you can board the Volvo bus back to Delhi. 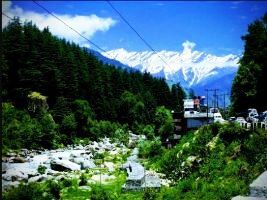 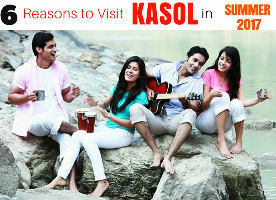 Why Kasol is called Mini Israel?